Fall family portraits are in full swing! The Hart Family was great to work with and their portraits are beautiful. We had a super fun time, the rain held off and no one got carried away by the mosquitoes…EEEEK! It had been several years since the Harts’ had gotten a family portrait so it was definitely time! Kiddos at this age change so much from year to year. I was honored to have the opportunity to photograph them. 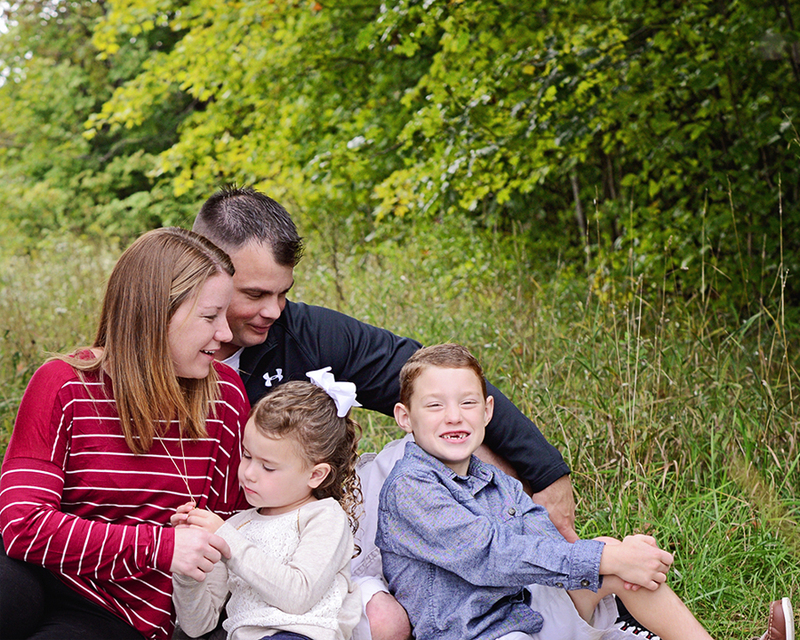 Here are some of my favorites…follow the link to view the Harts’ fall family portrait session.